1. Soak quinoa in the water for 15 – 20 minutes. 2. Blend the quinoa, chilies, and ginger with a little water – it should not be of watery consistency. 3. Mix the quinoa batter with the rice flour, Eno, salt. Let it sit for ~ 5 minutes and in the meantime, heat the skillet. 4. 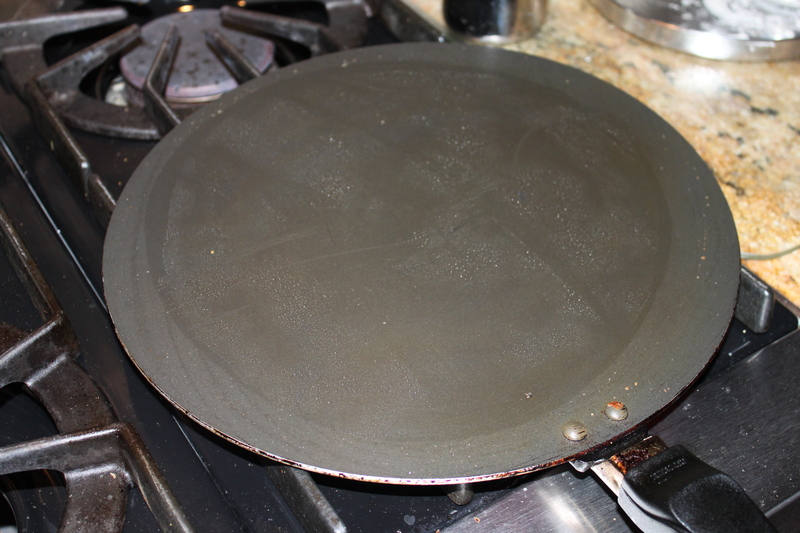 Spray the skillet with a little PAM or line with some butter/oil. 5. Have a small bowl of water and a paper towel. 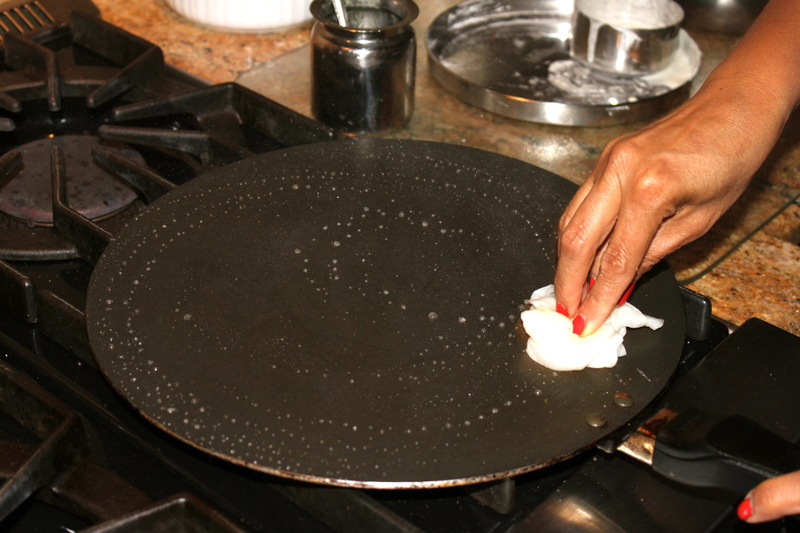 Squeeze out the extra water from the towel and wipe down the skillet. The water droplets will simmer and that is what you want. 6. 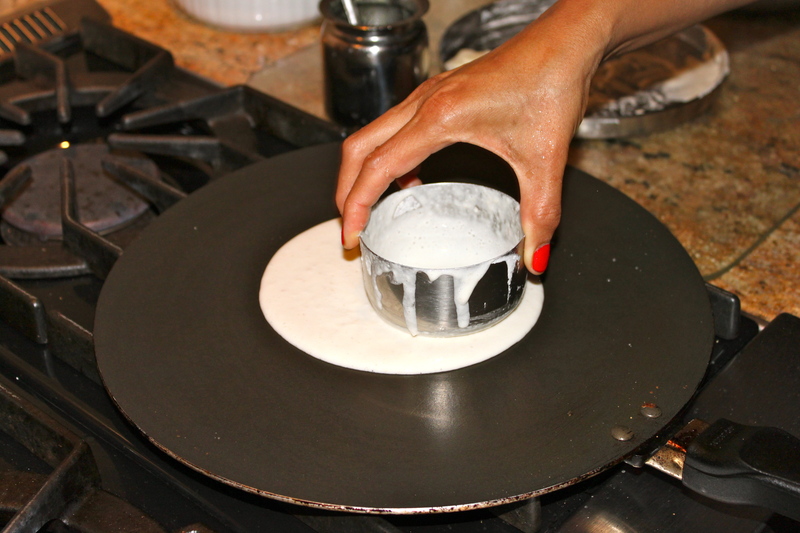 Use a measuring cup of 1/2 cup filled with batter and pour the batter into the center of the skillet. 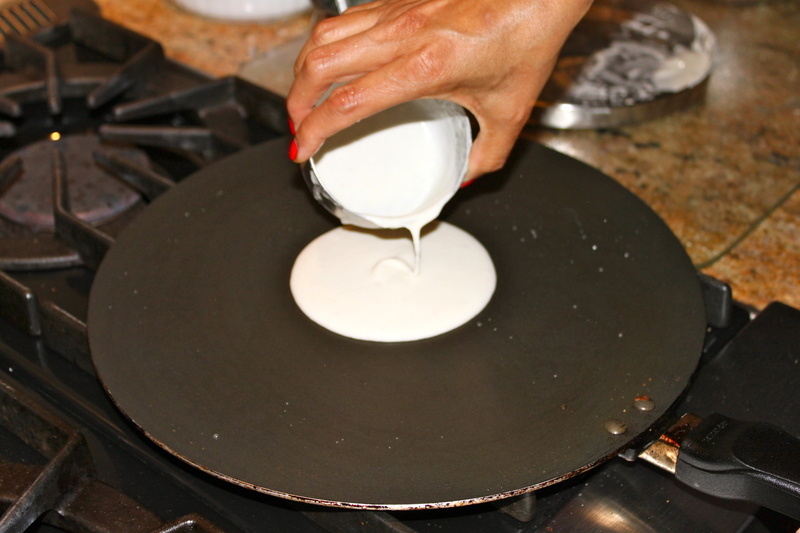 Using the back of the measuring cup or a spatula, spread the batter around the skillet evenly into the shape of a thin, gigantic circle like a crepe. 6. 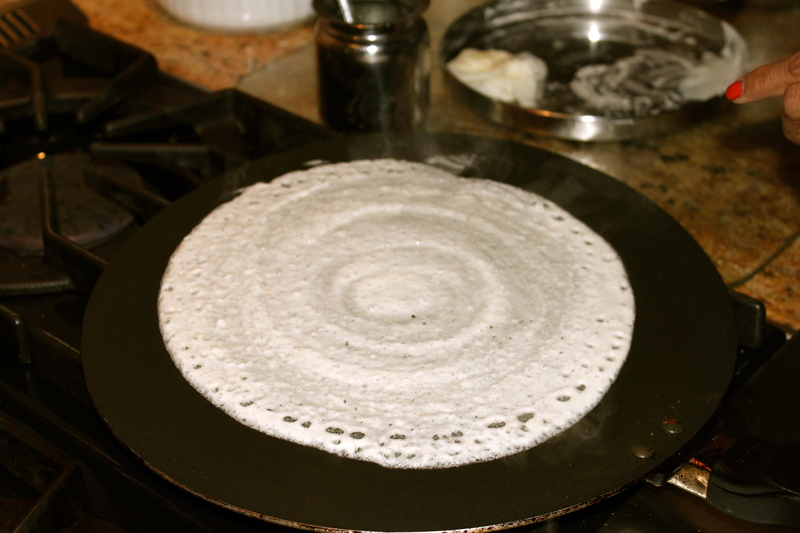 Let the dosa cook – it will change color and become crispy. 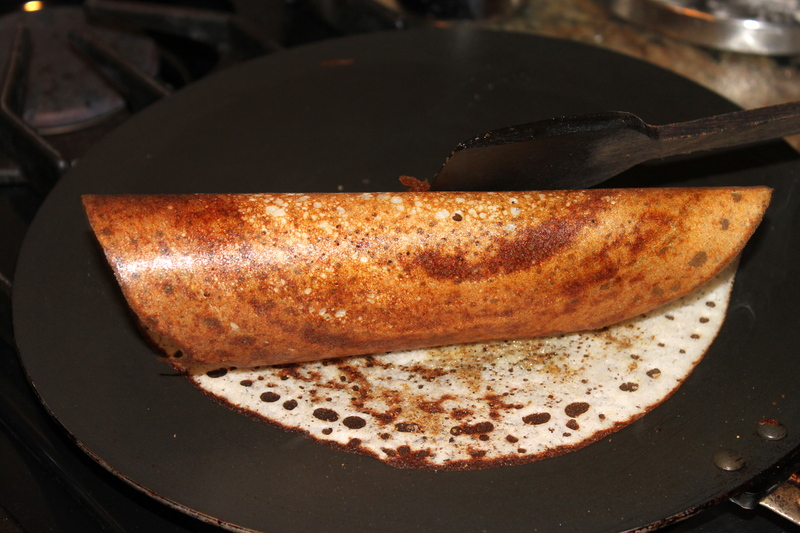 Remove from the skillet when the dosa is at the crispness you wish by rolling the dosa over from one side to the other into a tube-shape. 7. Enjoy warm with some dip, yogurt, butter, or alone! Very creative. Now Dosa can be a great source of protein as well. Thanks for the brilliant idea. this looks amazing ! thank you ! You don’t taste the quinoa at all actually! 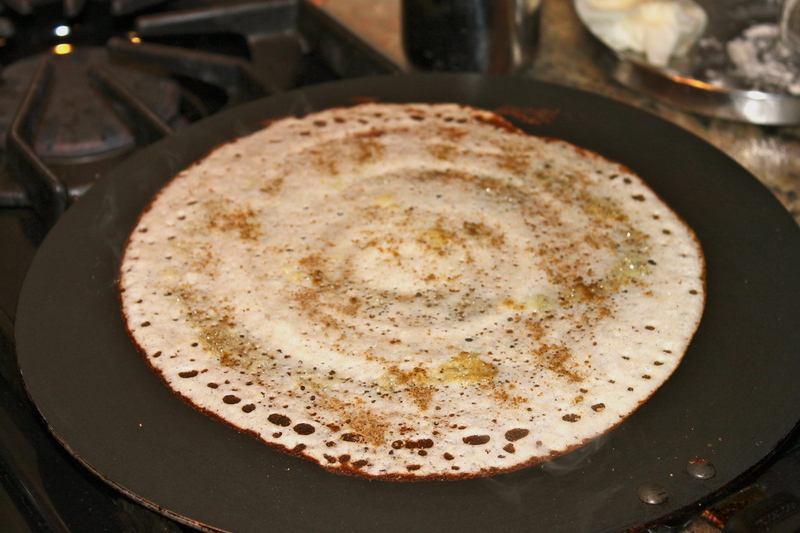 It tastes just like a regular dosa made from lentils. 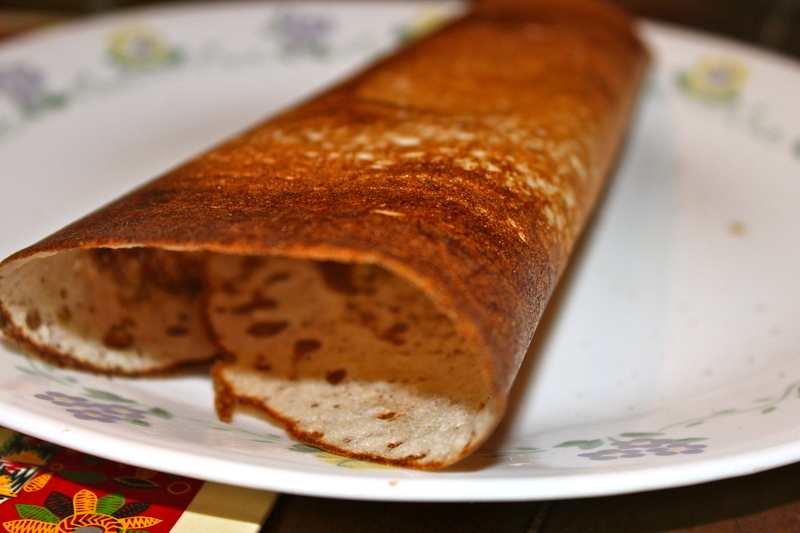 I made this quinoa dosa…..very tasty. 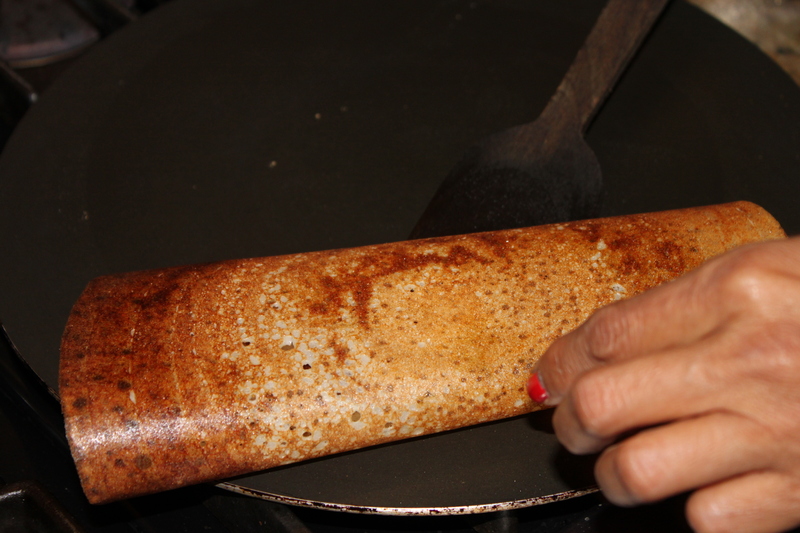 It took me a few minutes to get used to the smell but loved the taste of dosa! 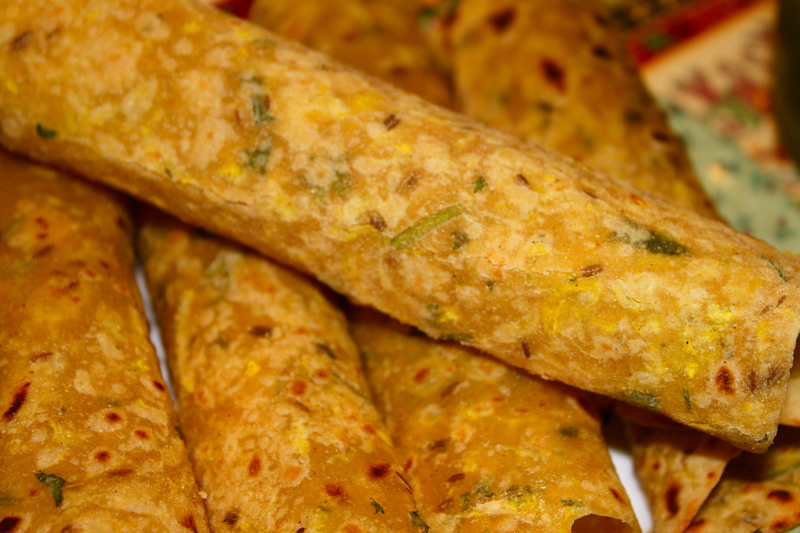 I tried with onions, Coriander and curry leaves (similar to Utappam) and tasted good! 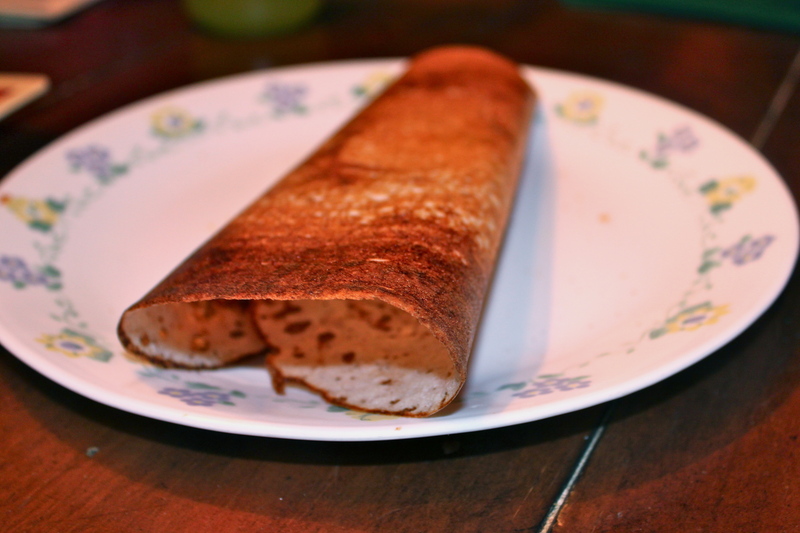 Best of all, this dosa can be made almost instantly unlike regular dosa which needs planning, grinding & fermenting one day before!!! Thanks Malvi Hemani for the recipe! 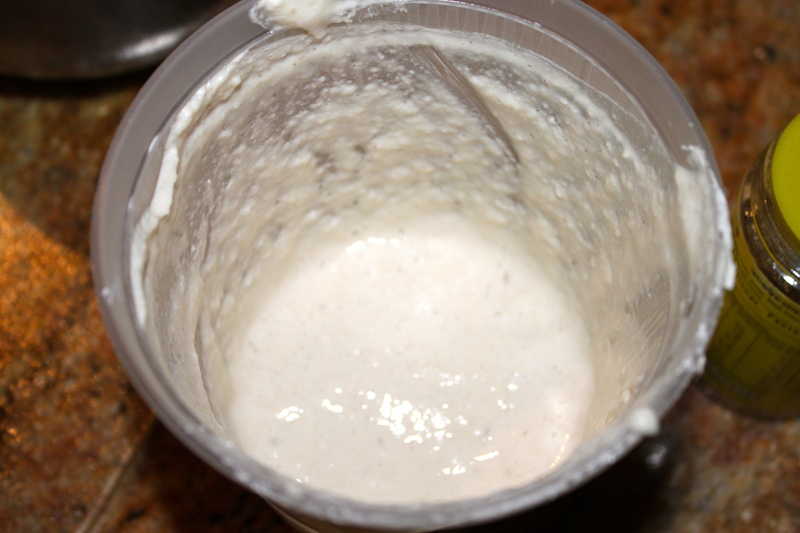 Is the baking soda really required or can it be omitted if the batter is fermented overnight?